United and its partners (Air Canada, Lufthansa, Swiss etc) are putting Europe on sale from the $400s for September and October travel. The lowest we found was Istanbul from San Francisco for $425. Most are in the upper $500s (Spain) to lower $600s (France and Italy). Not all of the above is available from every departure city. This is a NATIONWIDE sale though and it is available from almost every city with service, so check yours. A 7 day stay is required. Prices will vary by departure and destination. But this sale is below the norm for all destinations. 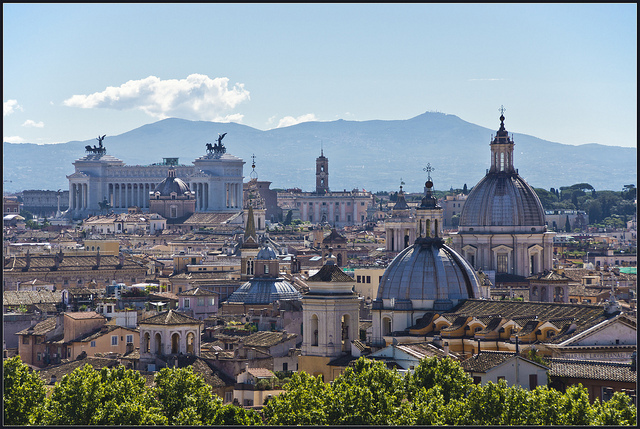 Update 6/26/2016 @ 10:10PM Eastern – American matched a lot of destinations such as Paris, Amsterdam etc. And yes, AA is even available from their hubs like Dallas. Valid for travel on the outbound until from September – early December or January, 2017 – March, 2017 for Sunday through Wednesday departures from the United States and Monday through Thursday departures to the United States. A 7 day minimum stay is required. Must purchase at least 28 days in advance of departure. For other destinations, replace FCO with cities listed above. 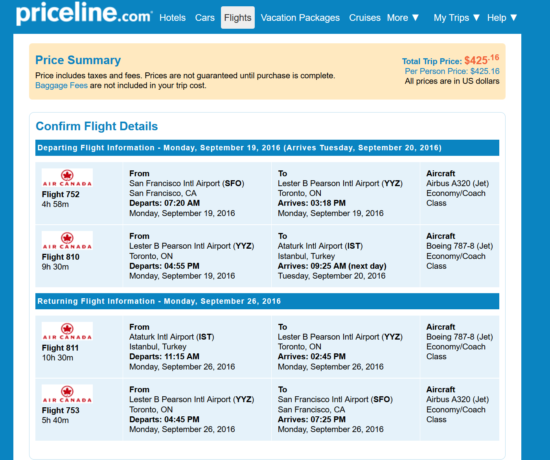 Paris from San Francisco for $639 on American. Currency: Check XE for currency of destination. 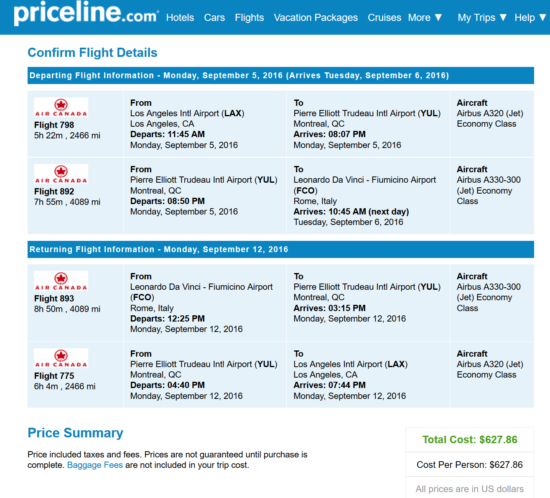 2 Responses to "United / Air Canada / American – Starting $425: United States – Europe. Roundtrip, including all Taxes"
Delta seems to also be matching this. 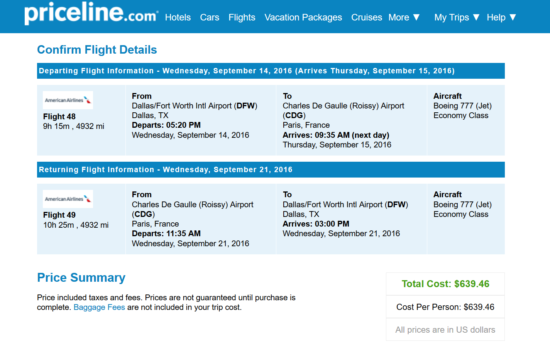 Just booked a PHX to DUB for $530RT for Oct 3-10. Saw that other cities including DEN were on there too. 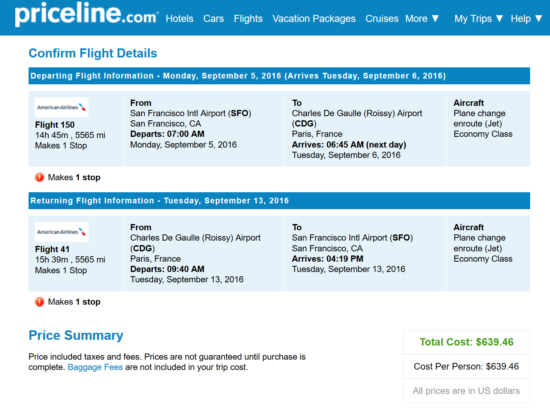 Booked on Air France actually SFO to Paris direct $640 all-in!